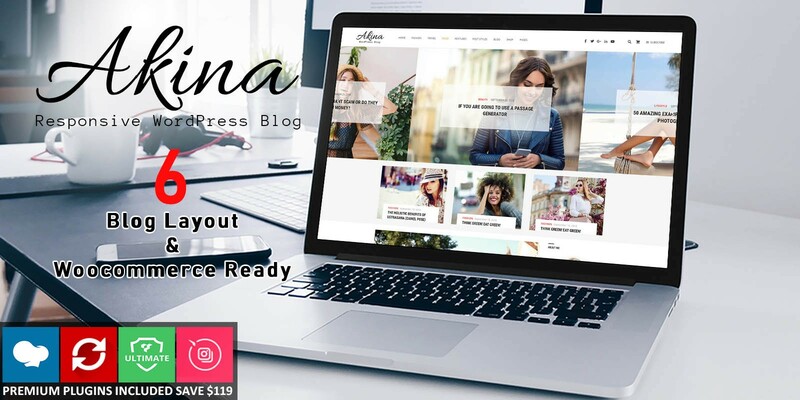 Akina Wordpress theme is excellent for a news, newspaper, magazine, publishing, games, food, blog, health, fashion, design, sport, tech, technology, travel, politics ,video, buzz, viral and review website. This theme has multiple homepage and header variations and easy to use admin back-end. The flexible and powerful options allow you to customize the theme easily and WPBakery Page Builder drag and drop page buider makes it easy to create unique and creative homepages. 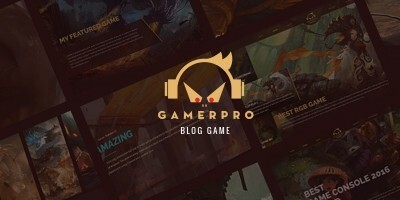 This theme is fully responsive, fits any size of display from lower to higher resolutions and supports all modern browsers. 24/7 Support + Free Updates!